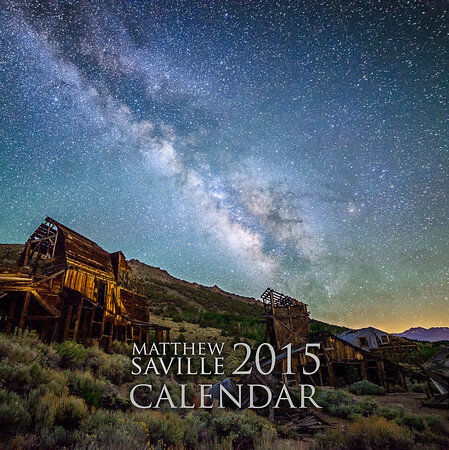 Presenting the 2015 Matthew Saville Calendar! 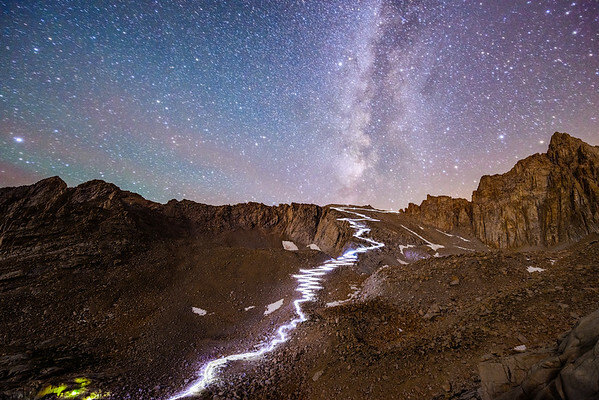 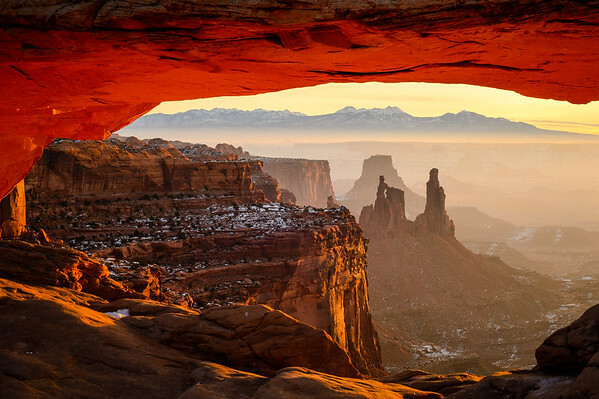 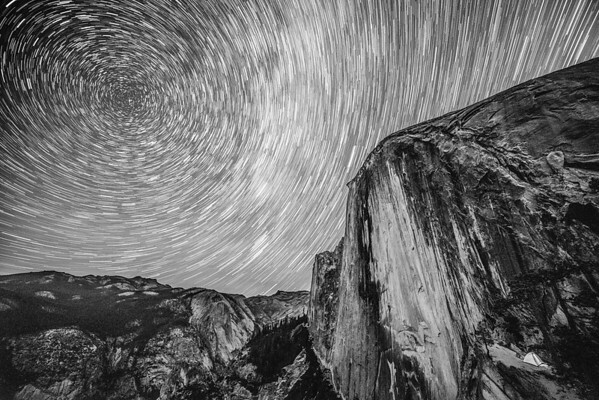 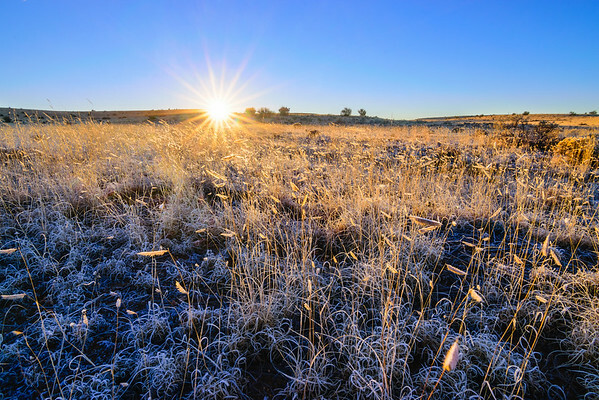 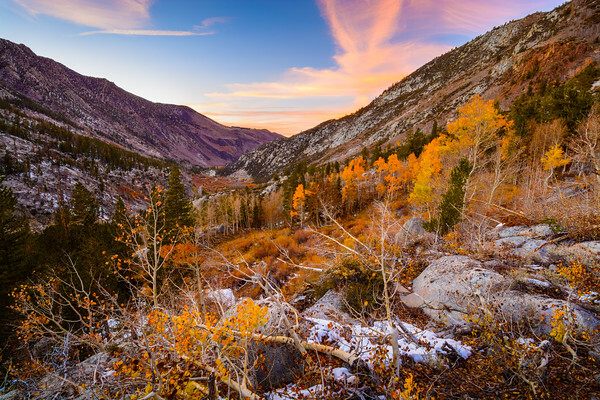 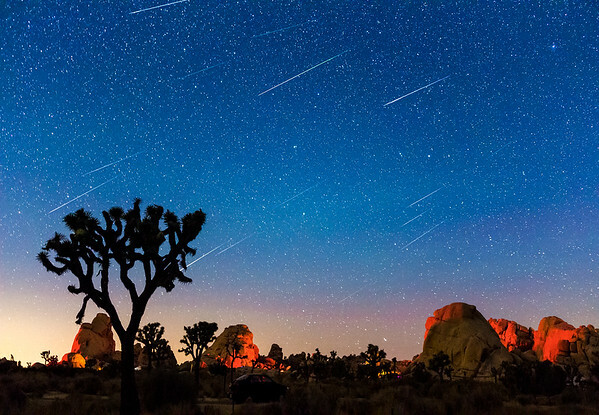 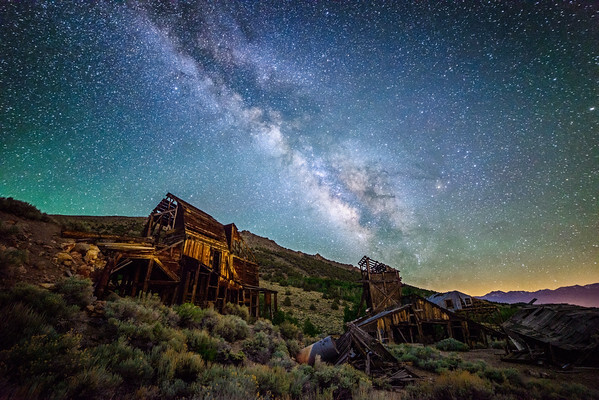 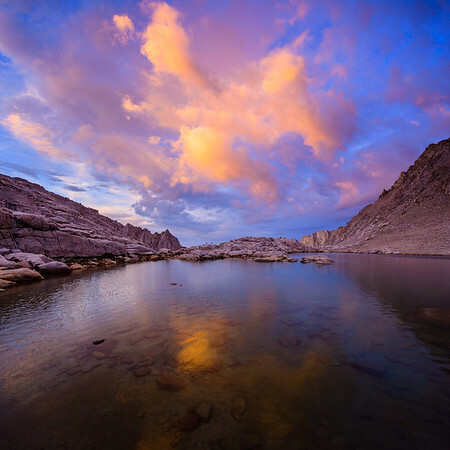 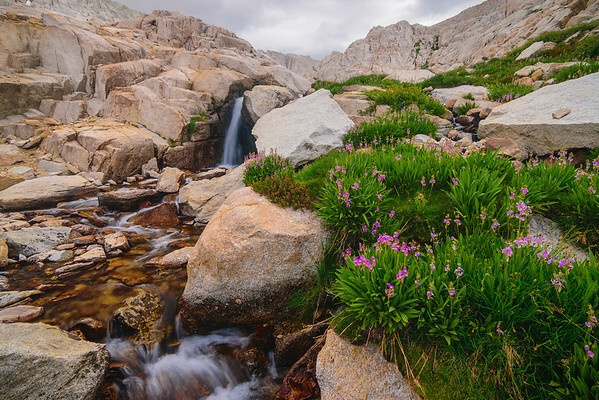 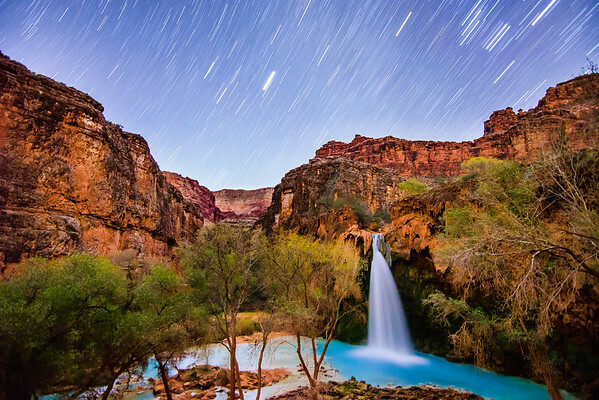 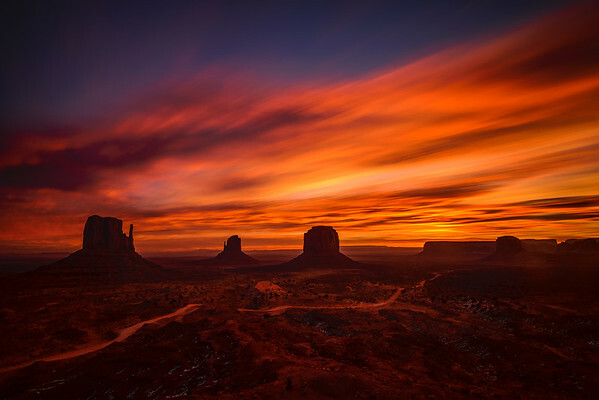 This 2015 calendar contains various adventure landscape and astro-landscape photographs created during adventures throughout the American West during 2013 and 2014. 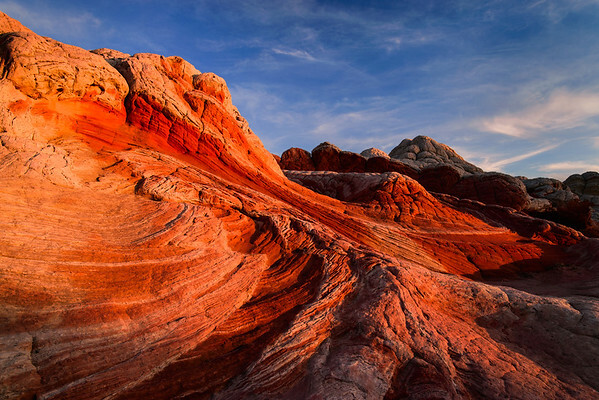 Please feel free to view the original, un-cropped images here which are also available as individual prints!